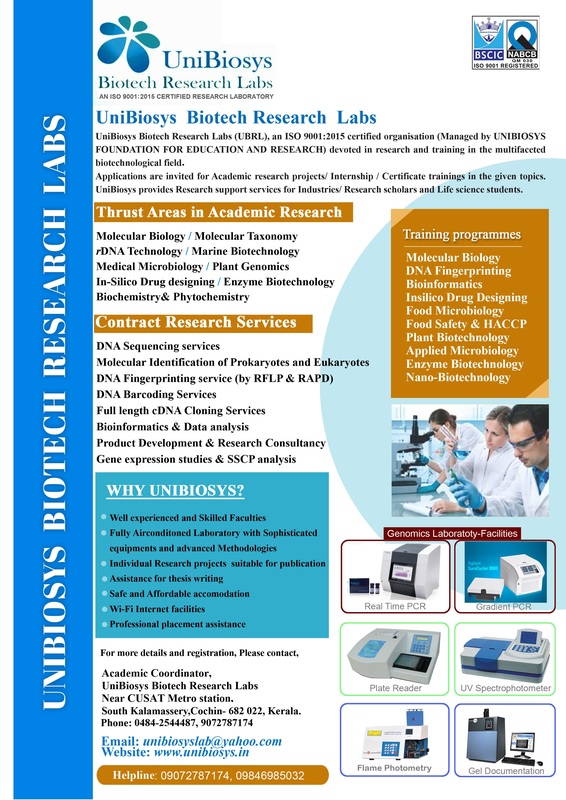 UniBiosys Biotech Research Labs (UBRL) is an ISO 9001:2015 certified Research Laboratory, offers various contract research and product research services in Life-sciences by keeping the quality as per international standards. 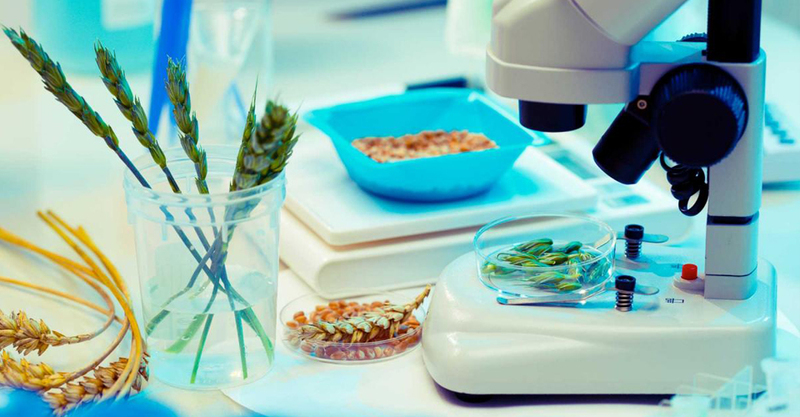 UniBiosys provides complete research supportive services for research scholars, scientists, life science students in the field of Molecular Biology, Plant Biotechnology, Microbiology, Biochemistry, Enzyme technology and Bioinformatics. 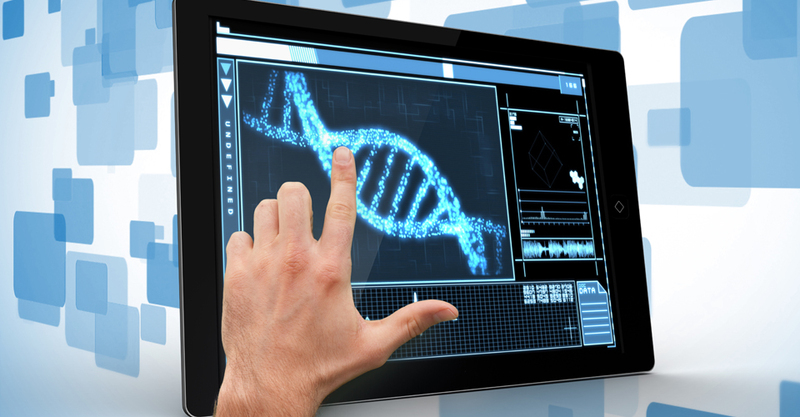 UniBiosys offers genomics services to support Research Institutes, Life Science Companies and Scientists working in the areas of Molecular Biology, Molecular Microbiology, Cell Biology, Discovery research etc. 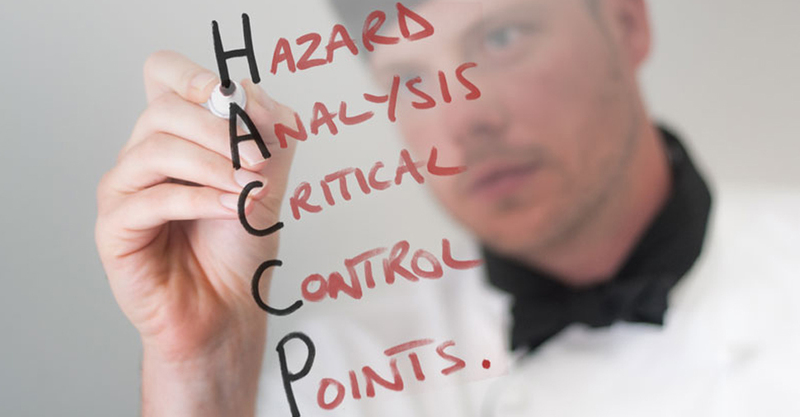 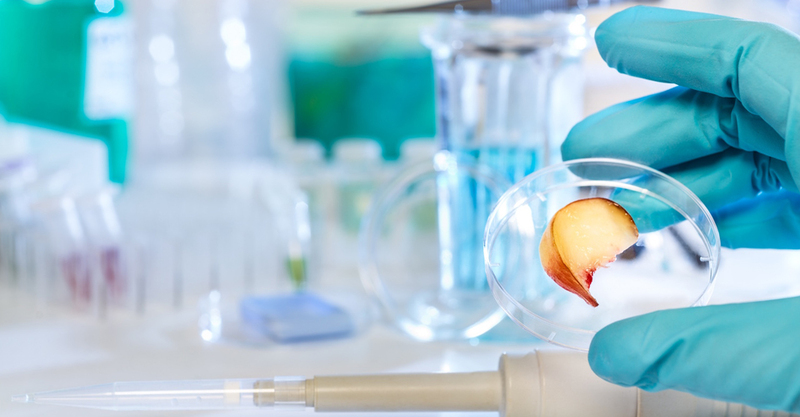 All analysis are carried out by our ISO 9001:2015 certified laboratory. 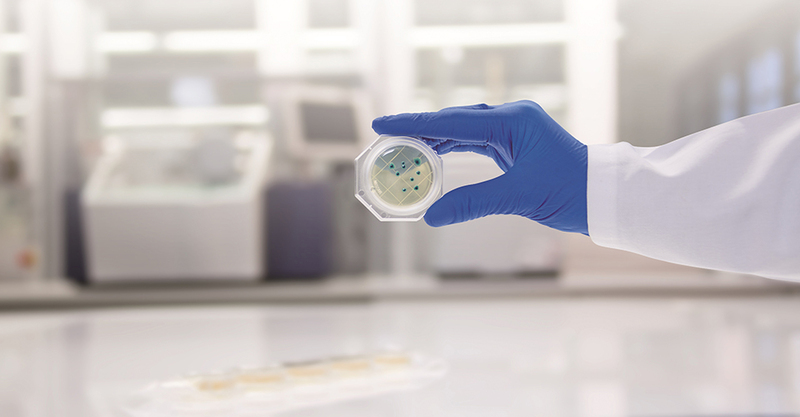 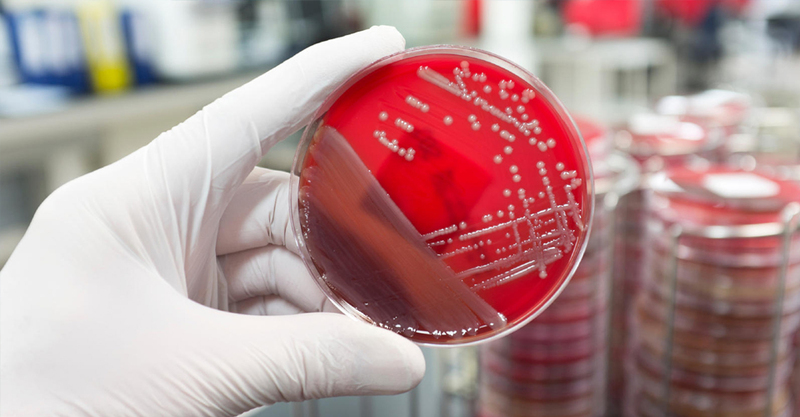 UniBiosys offers Microbial testing services and analyze products from a wide variety of industries. 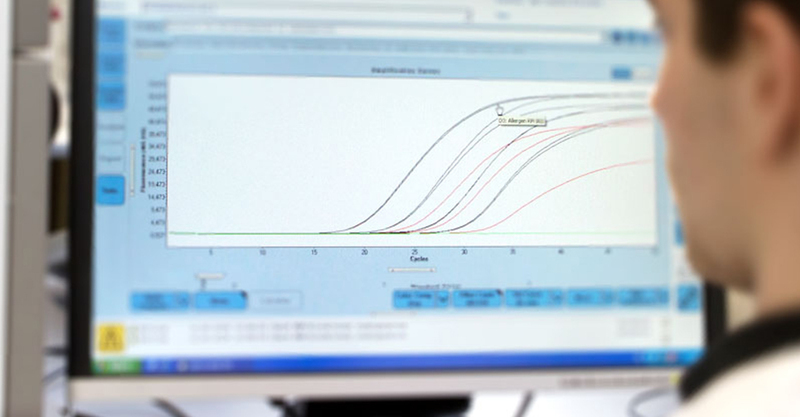 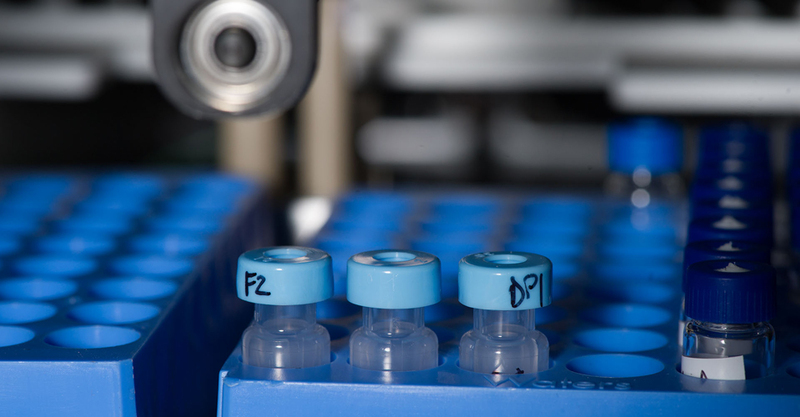 Proteomics is a very powerful and promising approach to study proteins involved in various biological processes. 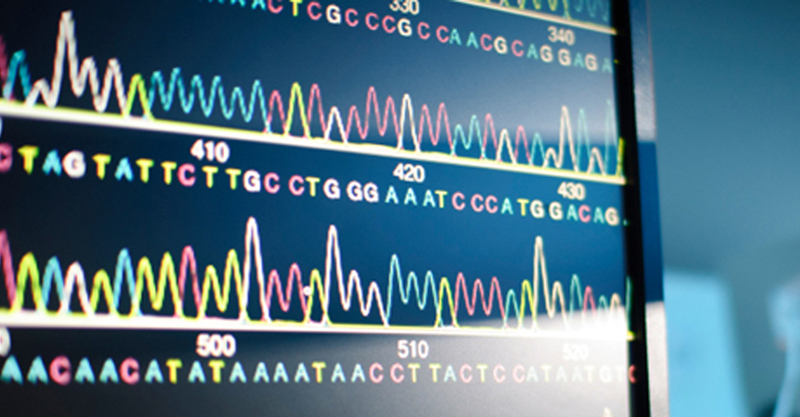 Information gathering and knowledge discovery is the latest challenge in modern biology. 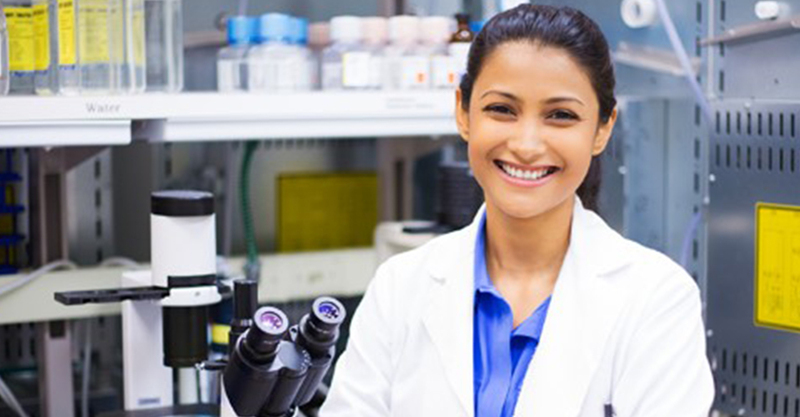 A wide range of research services are offered for the pharmaceutical/ Biotech/ Life science industries.